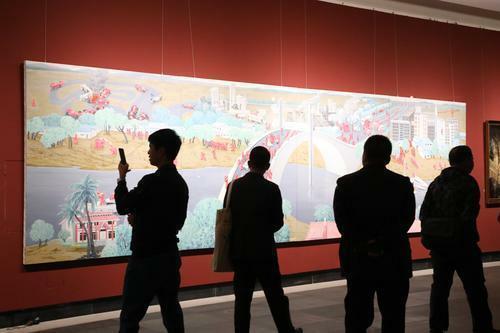 A series of exhibitions at the Gu Yuan Museum of Art mark the 100th anniversary of the birth of talented artist Gu Yuan (1919-96) and 11 years of development of the museum that is dedicated to him. Since Jan 13, the museum has displayed Gu's art portfolio combined with literature about his life. Also highlighted is a review of the museum's establishment and selection of its holdings, including some by Gu's outstanding students. 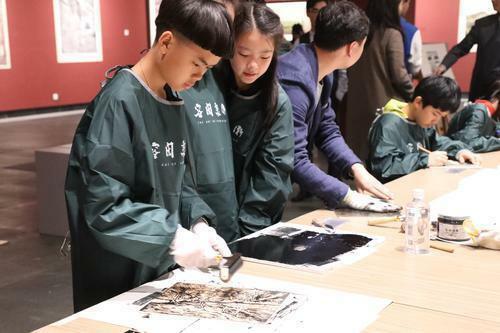 There are also exchanges with other museums seeking to come together in the Guangdong-Hong Kong-Macao Greater Bay Area, and a painting exhibition at Zhuhai Art Senior High School (Gu Yuan Art School) by students depicting philosophical ideas from nature. A native of Nazhou Village, Tangjiawan Town, Gu was a classic new-woodblock printmaker. His works feature a strong local flavor and advanced ideological content. 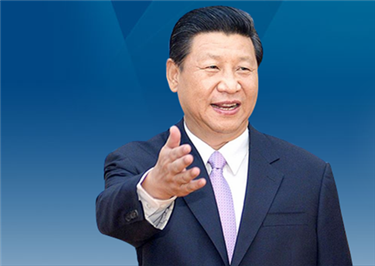 Well-known nationally, he had served as president of the Central Academy of Fine Arts and vice chairman of the Chinese Artists' Association. 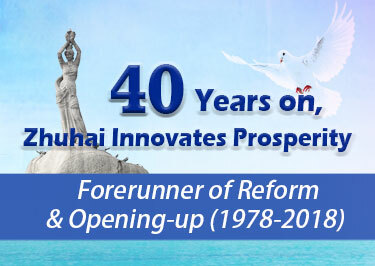 Gu donated all his artwork to Zhuhai. 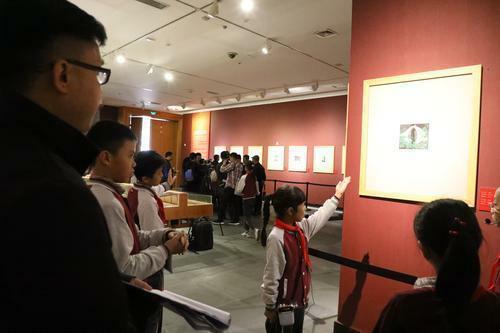 The Gu Yuan Museum of Art, the first public art museum in the city dedicated to a single artist, opened on Jan 13, 2008 to memorialize him through displays of his woodprints, sketches, and watercolors. Gu Yuan's first-born daughter, Gu Ancun, is honorary curator of the museum. 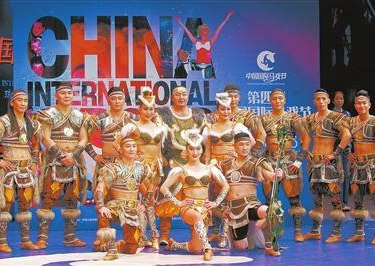 She attended the opening ceremony expressing hopes that the citizens of Zhuhai would enjoy the works and that children would be inspired by its artistic atmosphere.